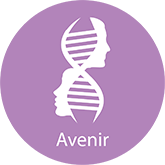 Avenir® is a carrier screening test that determines if you and/or your partner carry a potentially disease-causing genetic mutation that could be passed on to your future child. 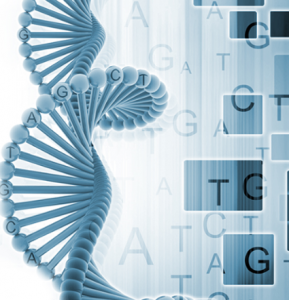 Your results can help you evaluate your risk of having a child with a genetic condition. 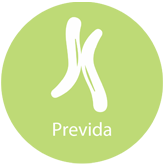 Previda® is our in-house PGT-A (preimplantation genetic testing for aneuploidies) test that evaluates chromosome copy numbers in an embryo. Previously known as PGS (preimplantation genetic screening), the goal of Previda® PGT-A is to provide information that will help your doctor select the best embryo for transfer and increase your chance of achieving a successful pregnancy. 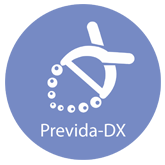 Previda®-DX is our preimplantation genetic test for monogenic/single gene defects (PGT-M) and chromosomal structural rearrangements (PGT-SR). 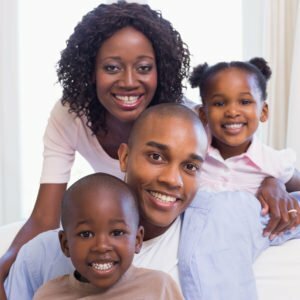 The test is customized to your personal genetic background and detects potential disease-causing mutations and/or unbalanced translocations in an embryo prior to transfer. PGT-M and PGT-SR are formerly known as PGD, preimplantation genetic diagnosis. 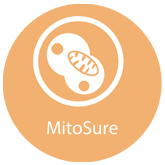 MitoSure® provides an estimate of the amount of mitochondrial DNA present in an embryo relative to nuclear DNA. An abnormally high MitoSure™ score may be detrimental to an embryo’s implantation potential. 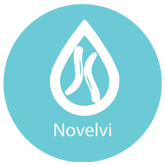 Novelvi® is a noninvasive prenatal test (NIPT) that screens the developing fetus for major chromosomal abnormalities. Patients may also opt for an expanded panel that includes all 23 pairs of chromosomes as well as clinically significant microdeletions. 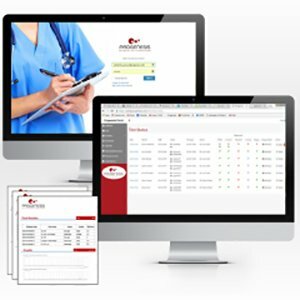 Revela® is a secure online patient management system to support our genetic testing products. 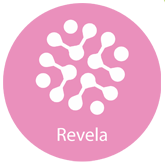 With Revela®, medical practices are able to reduce paperwork, increase efficiency, and access test status or results in real-time. Naissance is a Next Generation Sequencing (NGS) panel that analyzes 167 genes that play important roles in fertility. Our comprehensive panel screens for over one hundred genetic conditions that are associated with various infertility symptoms.